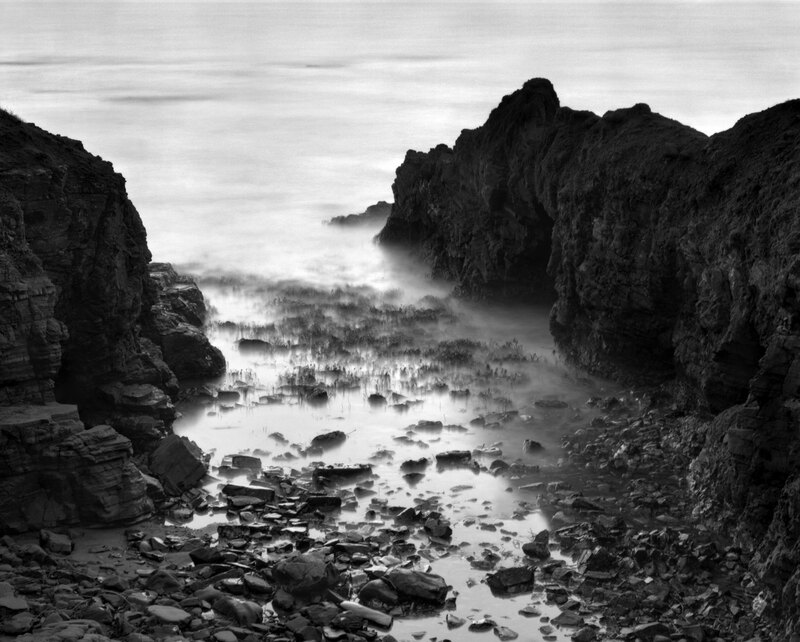 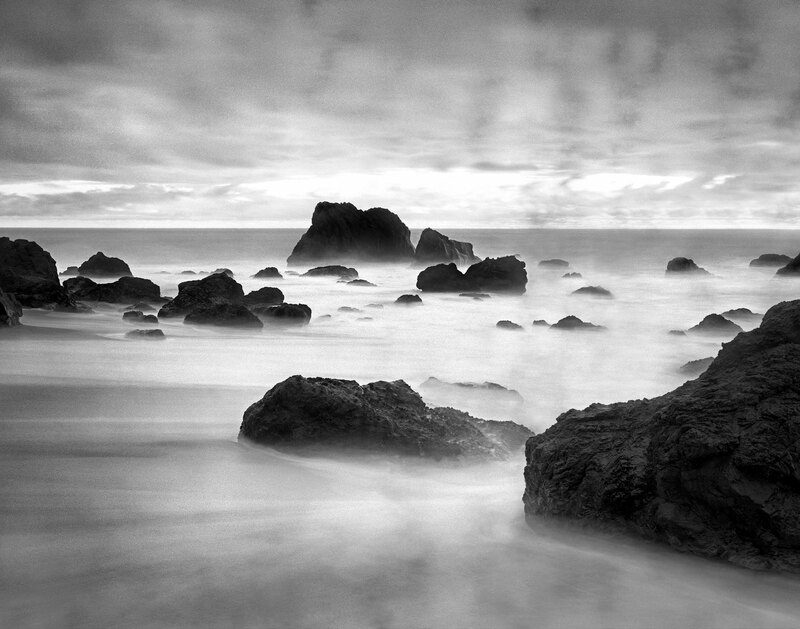 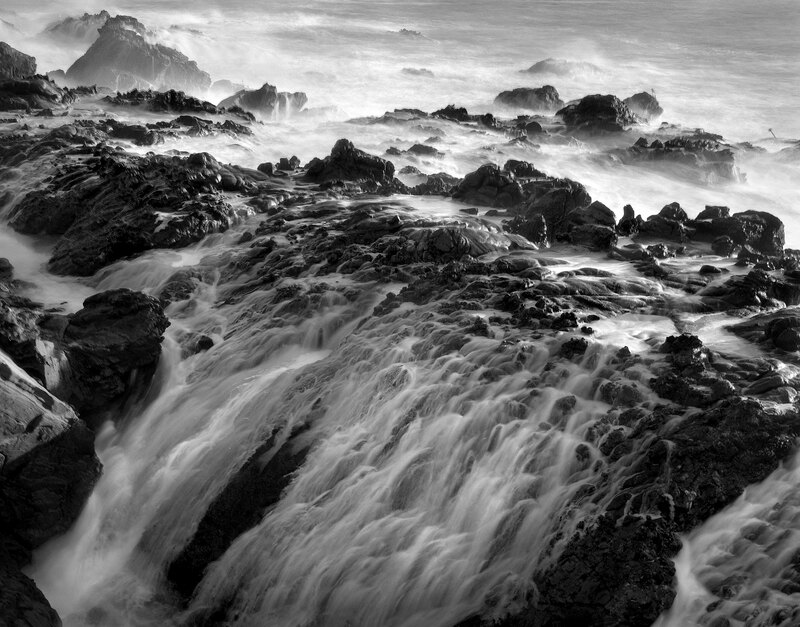 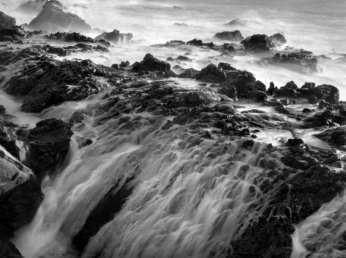 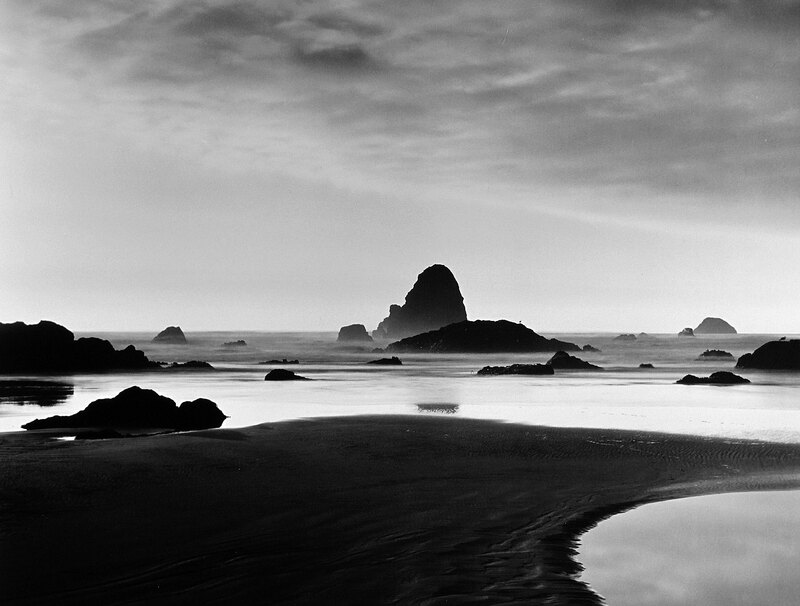 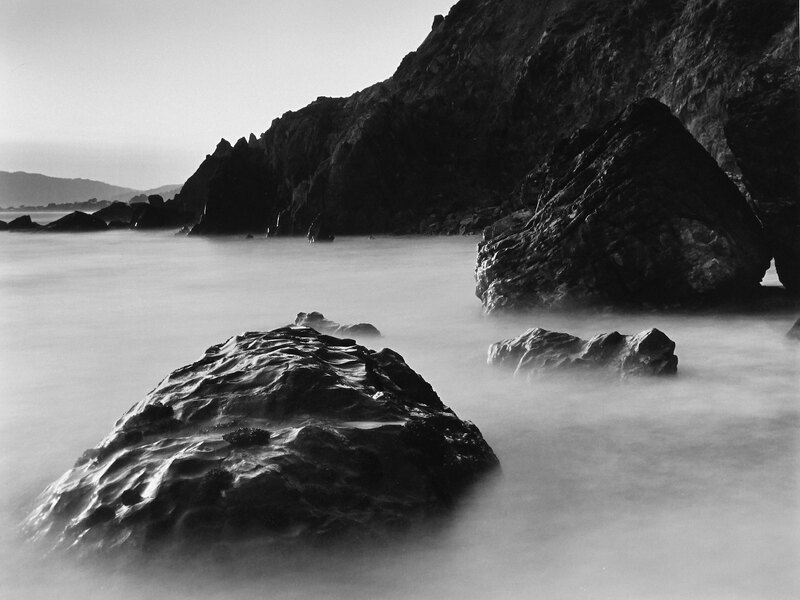 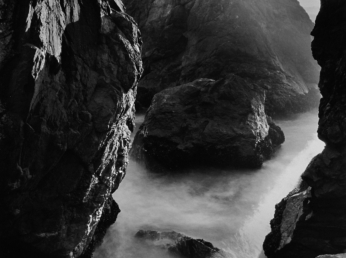 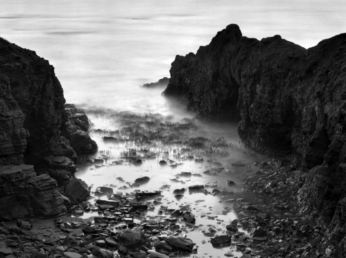 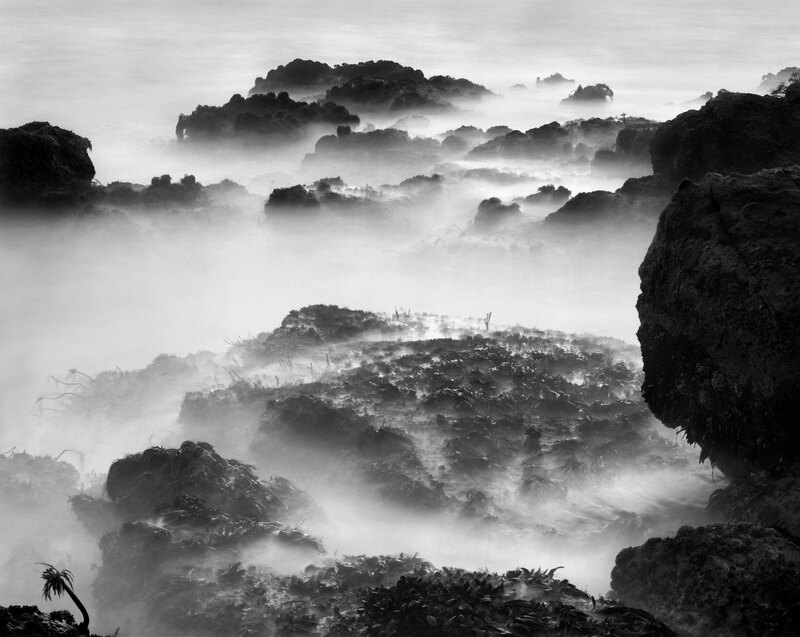 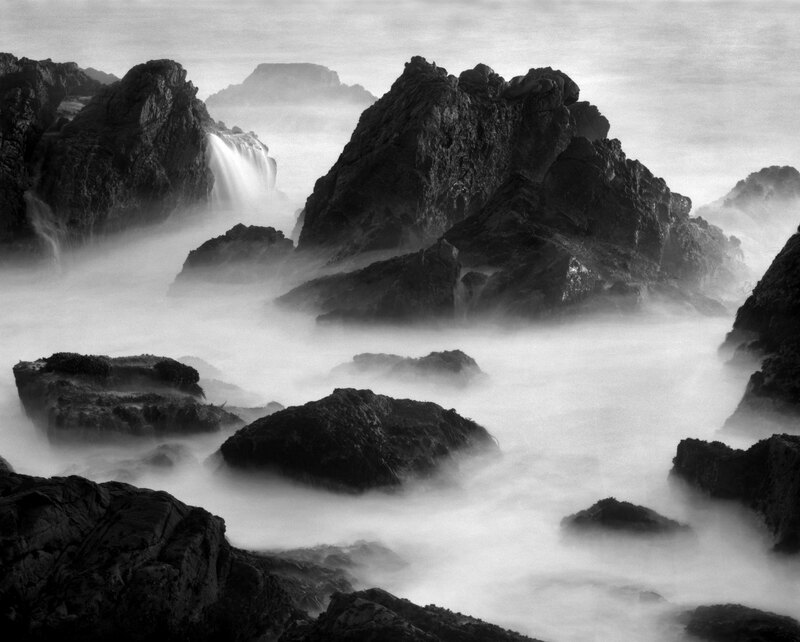 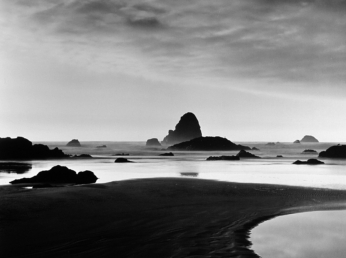 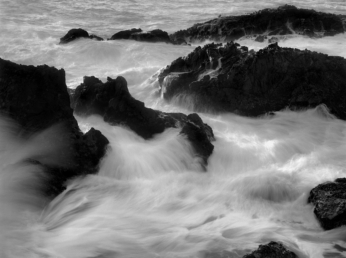 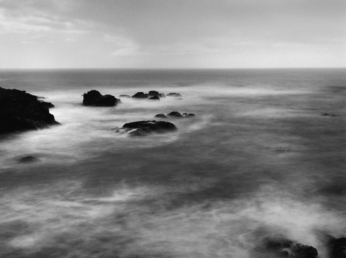 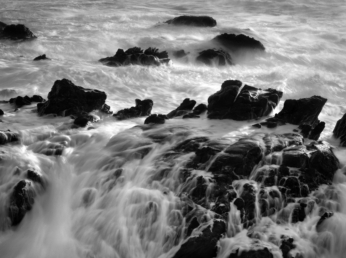 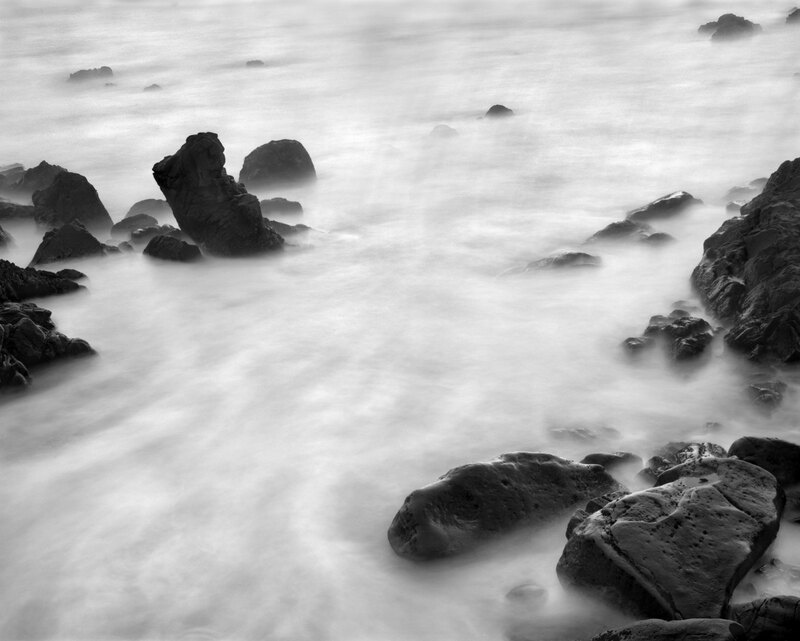 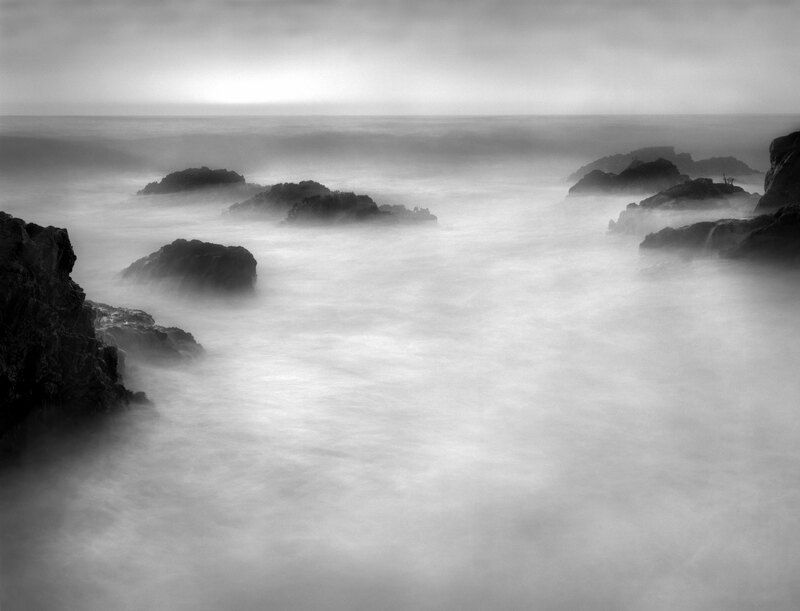 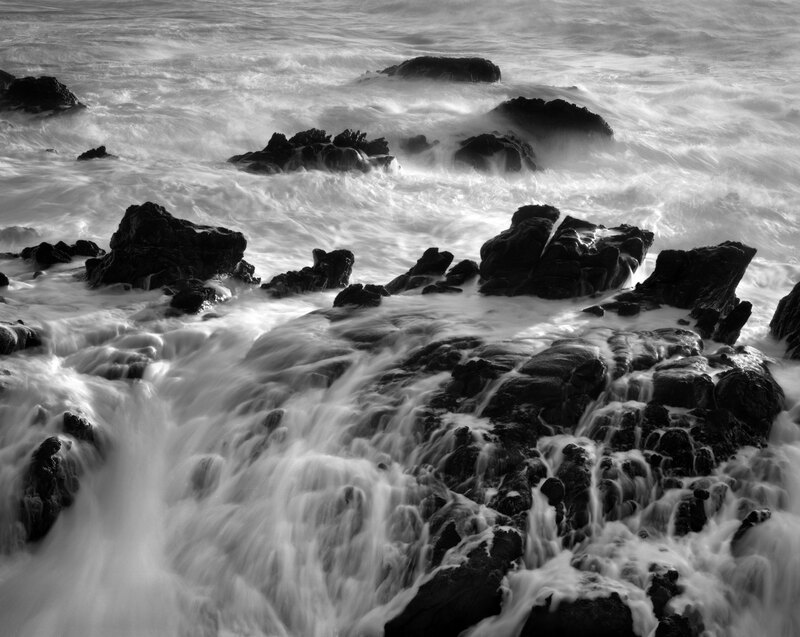 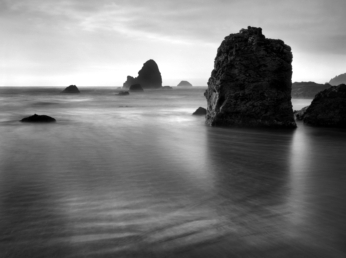 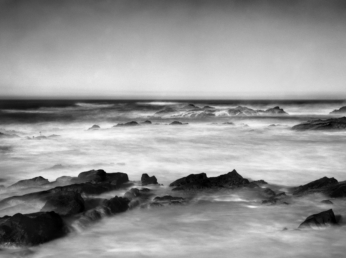 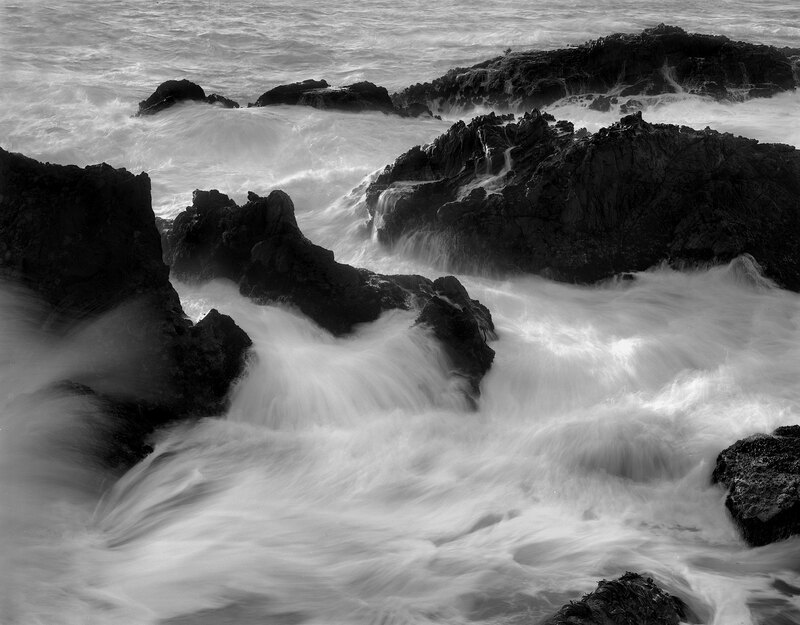 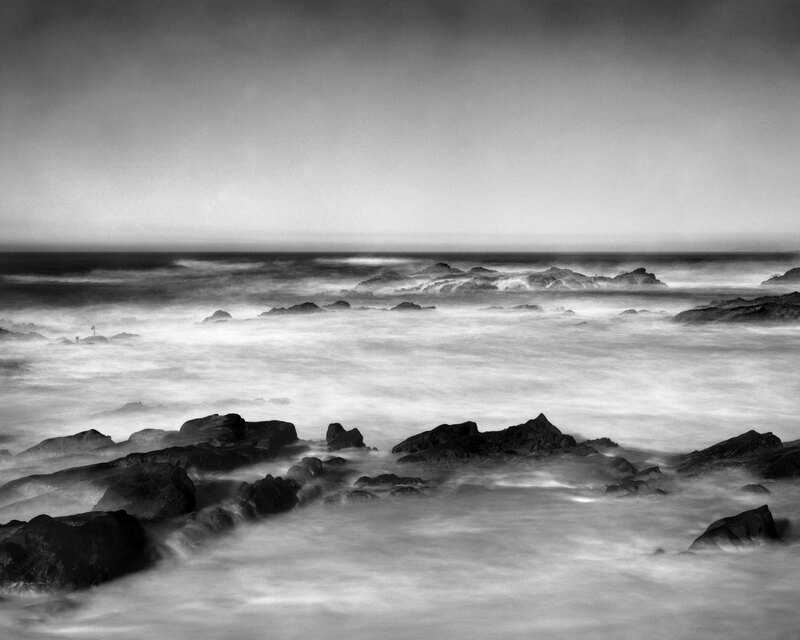 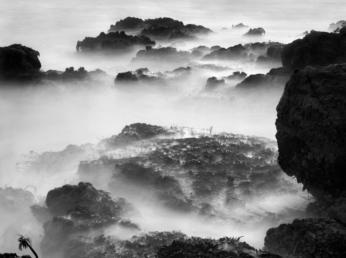 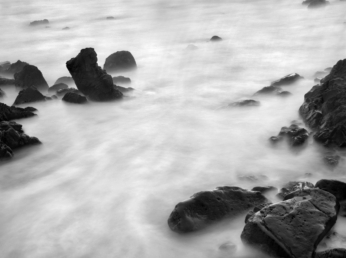 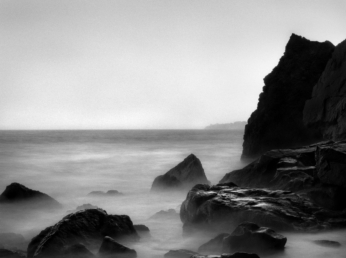 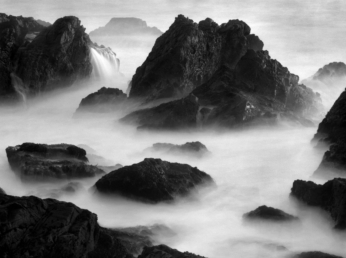 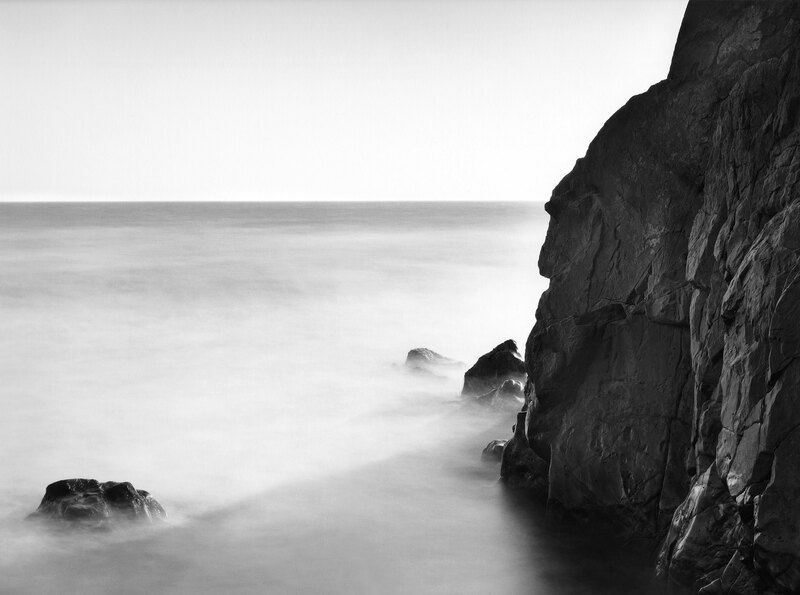 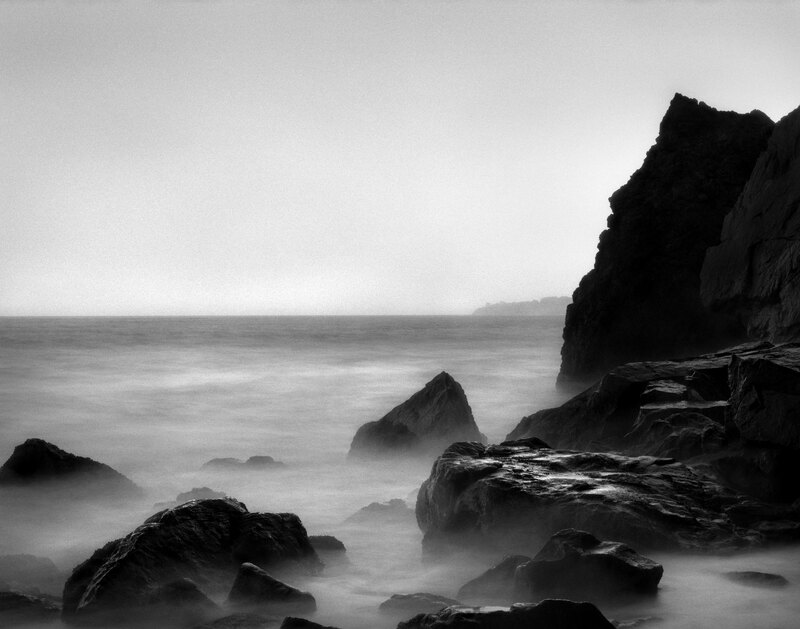 This series pays homage to the great American photographer, Wynn Bullock. 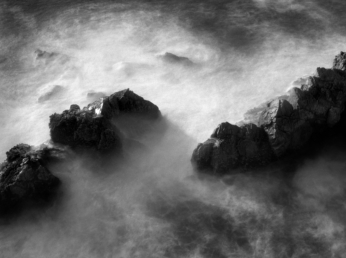 His mysterious photographs of time and space have influenced me and my work tremendously. 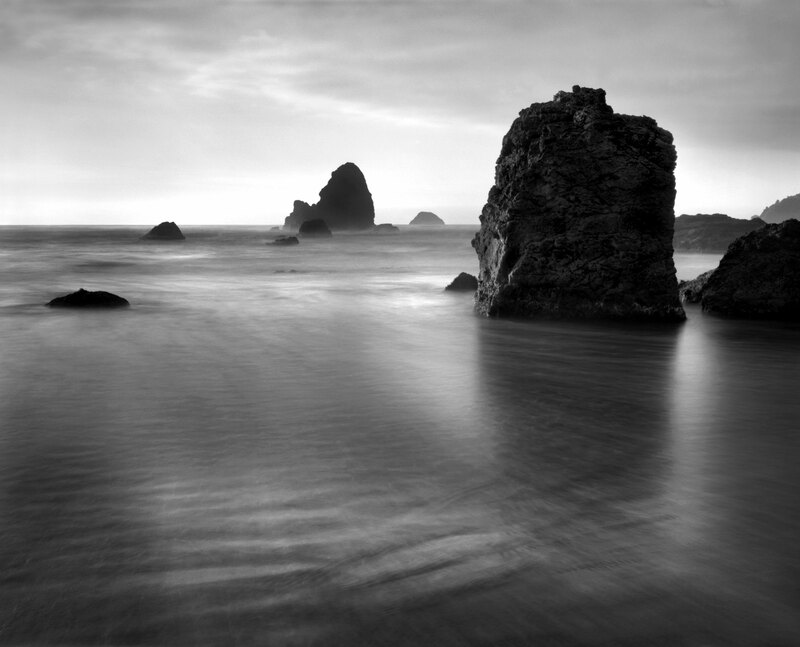 All of these photographs were made in northern California in 2006 & 2007 using a 4×5 view camera.